This “Giving Tuesday”, Tuesday, November 27, 2018, Facebook and PayPal are matching up to $7 million of funds raised on Facebook for U.S. nonprofits.  Facebook is also waiving fees for donations made to nonprofits on Facebook this #GivingTuesday. Facebook and PayPal will match up to $250k per nonprofit and $20k per fundraiser, starting at 7:00CST – but only until the $7 million limit has been met…and it will be going FAST! The easiest way to make this work will be for you to make your own fundraiser for Global Connections (BEFORE TUESDAY) and then donate up to $20k to your fundraiser as soon after 7AM CST as possible. Help us provide scholarships to children from the villages surrounding the LCC. The Kenyan government requires families to pay for secondary school which eliminates the possibility of education for many families. We need your help to change the future for these children. It costs around $1,200 per child for one year of high school in Kenya. When the average yearly income in Kenya is $1,500, you can see how this is an impossible expense for most families. 100% of the funds donated and matched on Giving Tuesday will go directly toward scholarships for these children. 1. Go to your Facebook page, Click Fundraisers in the left menu of your News Feed. 3. Select Nonprofit – type in “Global Connections” and choose from the list “Global Connections • Columbus, MS” (look for the orange logo), fill out the next screen (donating up to $20k) and ending anytime after Nov 28. Click next then create your fundraiser.